Ship your DPD orders faster. 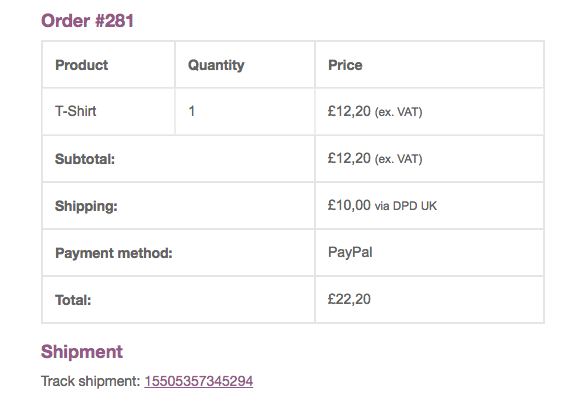 Collect shipping details, download printable shipping labels, track parcels - everything is automated. 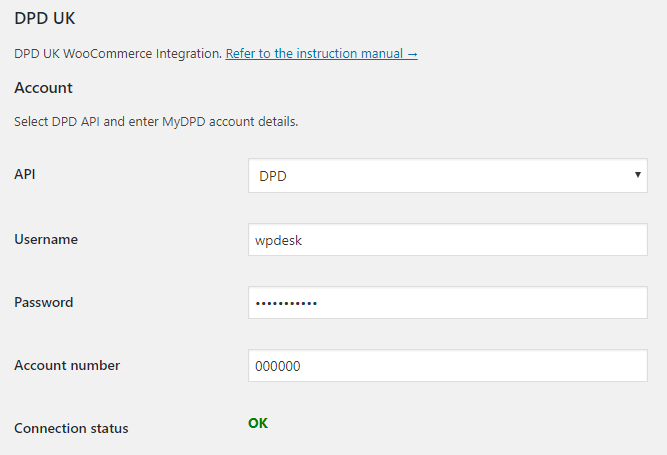 Powerful features make the DPD WooCommerce integration work for you instantly. 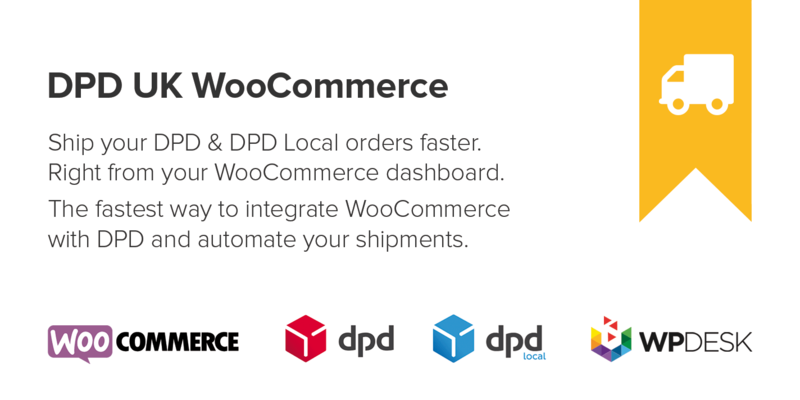 Choose from a wide range of the most popular DPD services for your WooCommerce store. 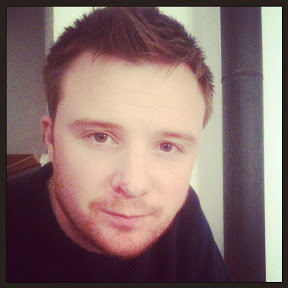 Domestic (d) and International (i). 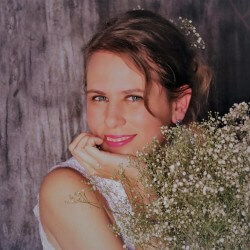 This plugin supports both DPD and DPD Local! Get an easy access to all the DPD Local services! 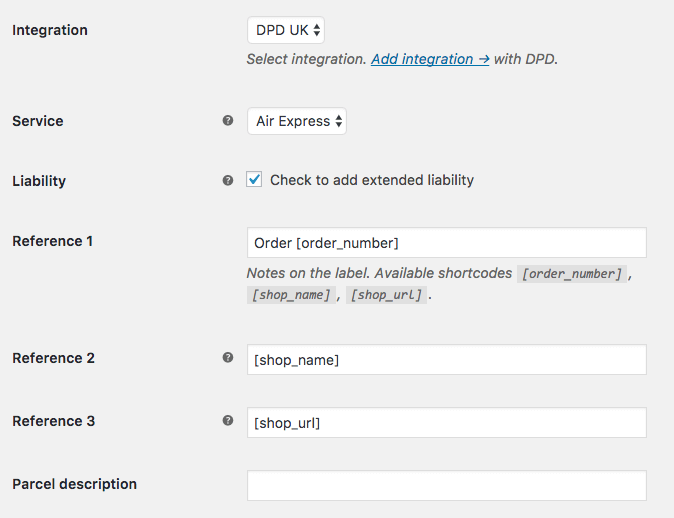 DPD UK WooCommerce is powered by the best of class table rate shipping plugin for WooCommerce and makes shipping a breeze. 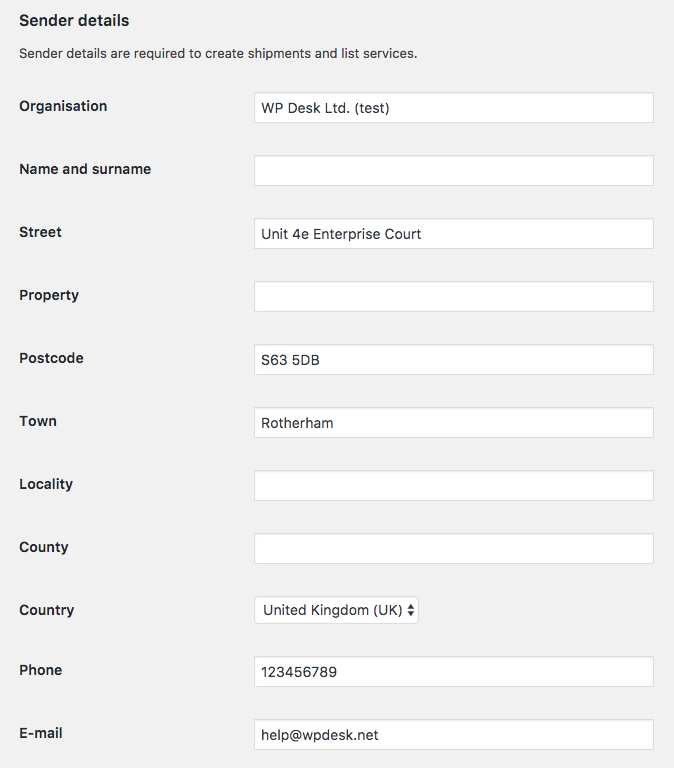 We wrote a fine piece of docs, just follow this link: DPD UK & DPD Local WooCommerce Docs.